Does St. Lucia ring a bell? Well, it most certainly should because it is a genuine slice of paradise in the Caribbean… Lush rainforests, immaculate beaches, vibrant tropical birds, rolling verdant hills, fruit orchards abounding in bananas, papayas, mango and coconut, premium hotels, magnificent restaurants and splendid diving grounds give St. Lucia the status of a star among the West Indies islands. Part of the IGY group of luxury yacht marinas in the Caribbean, Rodney Bay exudes chic and style without loosing the Caribbean cool vibe. 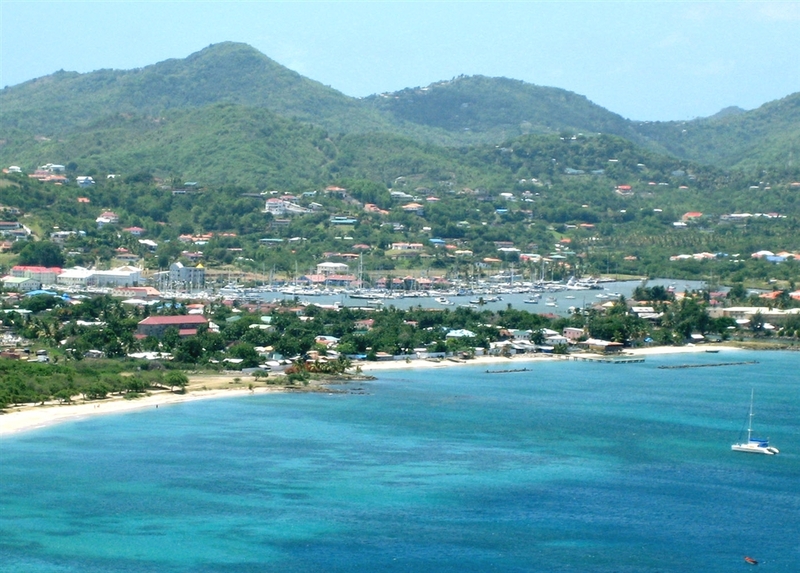 Located north of this West Indies island, Rodney Bay Marina tops the list of the Caribbean’s best locations for boating and sport angling. 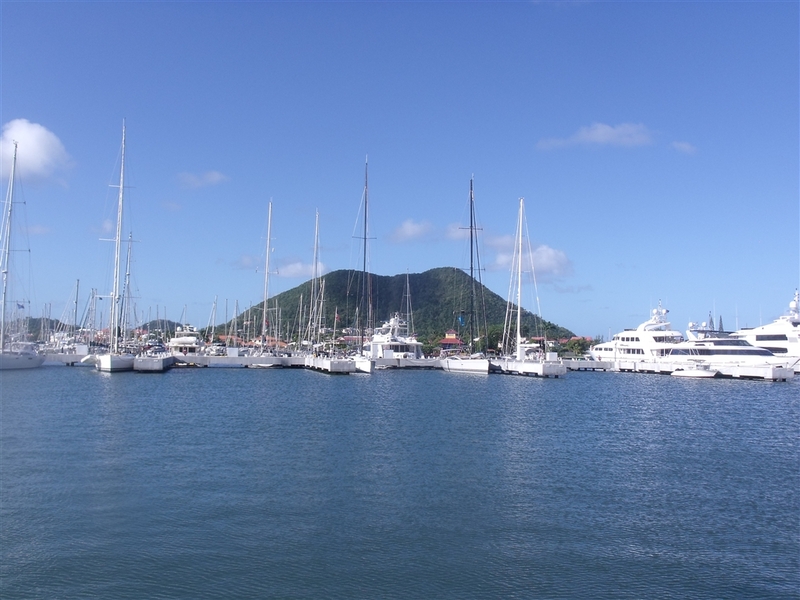 So what does Rodney Bay Marina have that makes it stand out among West Indies destinations? Well, this safe haven has it all and offers nothing but the best. Apart from 253 berths for luxury charter yachts reaching up to 280 feet and a considerable boatyard for on hand repairs, Rodney Bay Marina sports a large recreational area with a swimming pool, elegant boutiques and restaurants serving specialties to die for. Not mentioning banks, car rental options, Internet cafes as well as immigration offices, since the marina is the island’s port of entry. It really does seem that Rodney Bay Marina has absolutely everything not only for yacht owners and charter guests but also for Captains and crews who can easily provision their boats. One thing is crystal clear, Rodney Bay Marina keeps guests returning for more.